Oh, KeepSolid brainchildren grow up so quickly! As recently as in December, 2017, we’ve announced that KeepSolid Sign reaped 2 e-Signature software awards. And here we are now, celebrating a similar significant achievement for our youngest project, Business VPN. 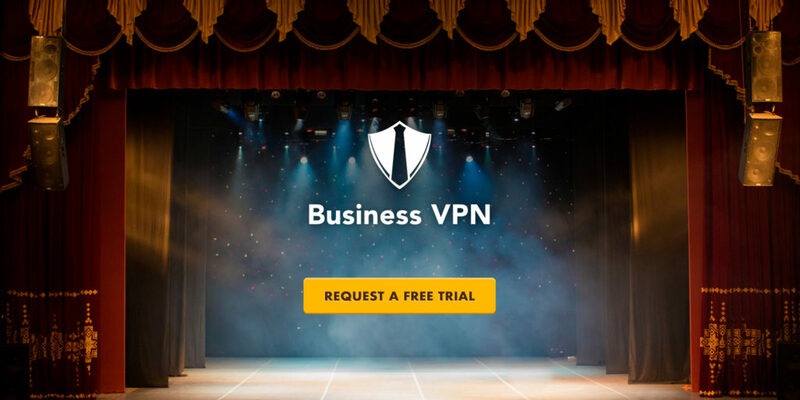 Business VPN by KeepSolid has been duly appreciated by experts from FinancesOnline with a score of 8.9 out of 10 and a user satisfaction rating of 100%. In order to celebrate this achievement, we’d like to tell you more about the platform and the awards. In case you are not familiar with this service, it is a B2B directory which helps you find the best software solutions for your business. 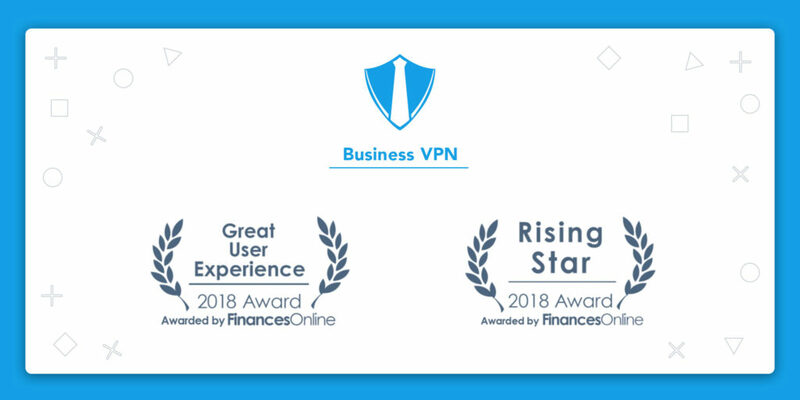 FinancesOnline contains more than 4,000 detailed business software reviews in 140 categories, and we’re honored to be included in their category for best VPN services. Also, you can compare different products and look through top lists. Speaking about top lists for specific categories, we are proud to be included in FinancesOnline’s top list for VPN services. According to the information on their homepage, FinancesOnline currently has 2,203,768 monthly readers, which in our view, demonstrates the high level of user trust that the service has earned. What makes this platform unique is how their experts analyze the software with their SmartScore system. They take into account all sorts of factors: functionality, collaboration features, customization, integration with other apps, ease of use, general impression, customer support, security, and mobility. Experts put marks on a 1 to 10 scale and then calculate the final score. The user rating, in turn, is based on reviews and comments on social media. They are analyzed by special algorithm based on keywords, metadata, and social response signals. All these advantages have allowed us to get the highest score among our competitors and to win the 2018 Great User Experience and Rising Star awards. This makes us stand out as a leader in the VPN service category and inspires us even more. So thank you, FinancesOnline! We are proud to be in the top tier list. P.S. You can also check out our application with a FREE trial version.